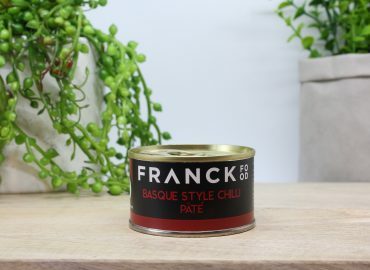 A delicious farm style pâté seasoned with coarse black pepper and perfumed with a touch of nutmeg. 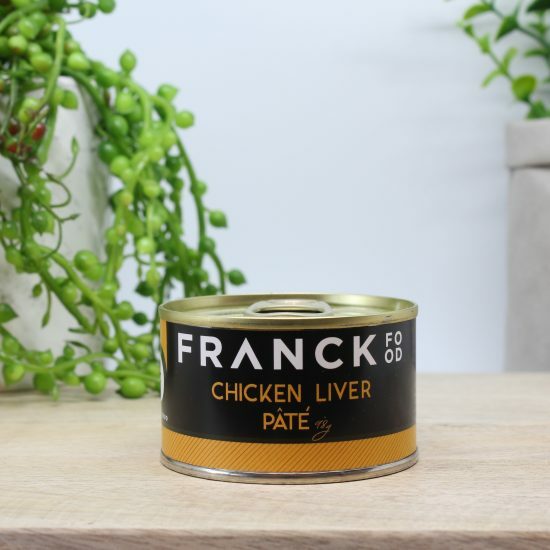 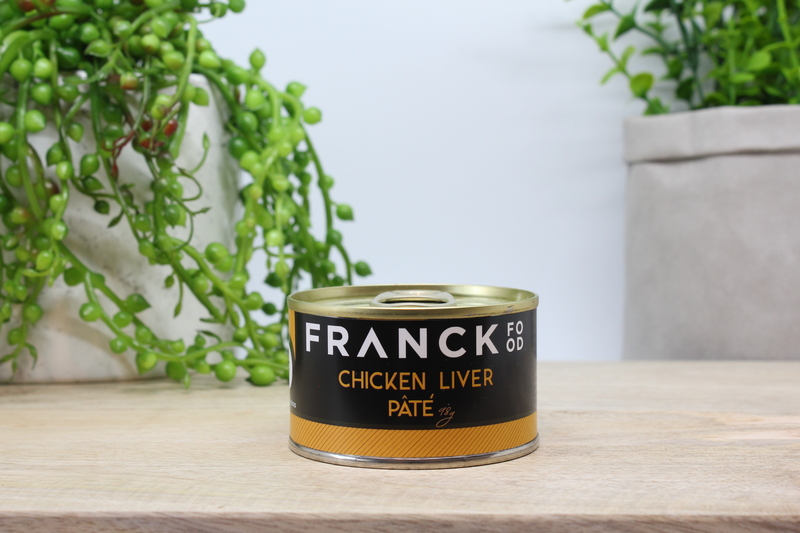 Our Chicken Liver Pâté has a smooth and delicate texture which melts on the pallet. This pâté pairs well with a Merlot type wine.